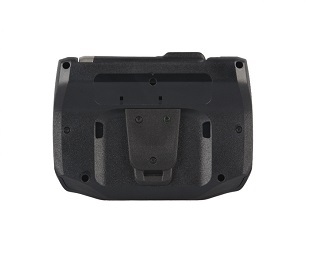 This product has replaced the previous model Zebra WT41N0. 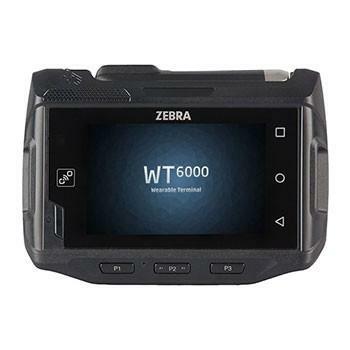 With its ergonomic size, a larger touch-screen display providing more real estate for intuitive graphical Android applications, tap to pair capabilities and a new groundbreaking mounting system for superior comfort, hygiene and safety, Zebra’s WT6000 Android wearable computer sets a new standard for enterprise-class wearability. 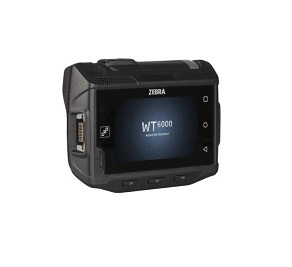 This product has replaced the previous model <strong><a href="https://posmicro.com/pro/2277/zebra/wt41n0">Zebra WT41N0</strong></a>.<br> <br> With its ergonomic size, a larger touch-screen display providing more real estate for intuitive graphical Android applications, tap to pair capabilities and a new groundbreaking mounting system for superior comfort, hygiene and safety, Zebra’s WT6000 Android wearable computer sets a new standard for enterprise-class wearability. Dimensions (L x W x D): 4.7" x 3.5" x 1.3"